"As we bring on new staff and train existing staff on new products and markets it is reassuring to know that we have vendors and partners like ASAHI and Harrington to rely on to keep us up to speed on the materials and equipment that become part of the critical systems we build for our clients," said CPS Group COO and NEHP President, Michael St. Louis. St. Louis went on to say, "The time, investment and attention to detail was exceptional. 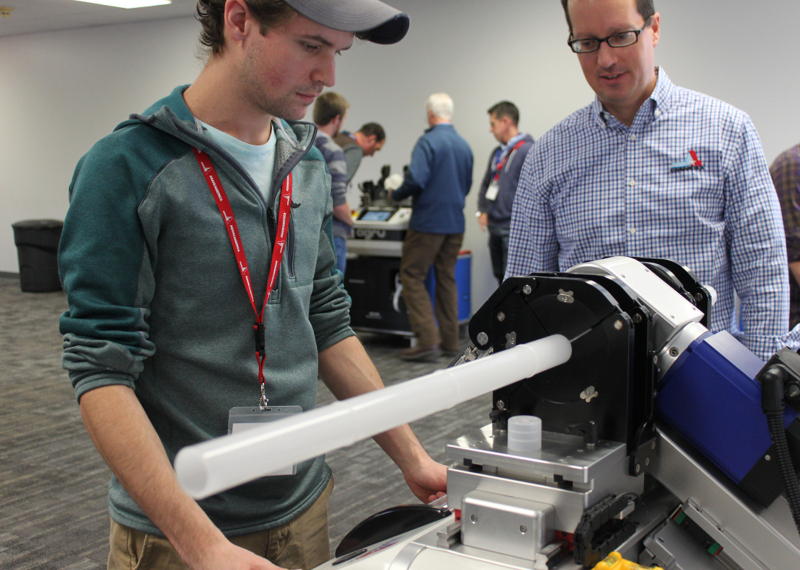 All of the engineers enjoyed the technical details provided; the hands on cutting / facing / welding, using the new ASAHI-AGRU equipment and the Weld-On certification provided by Harrington." Grand Tour of Asahi/America, Inc. 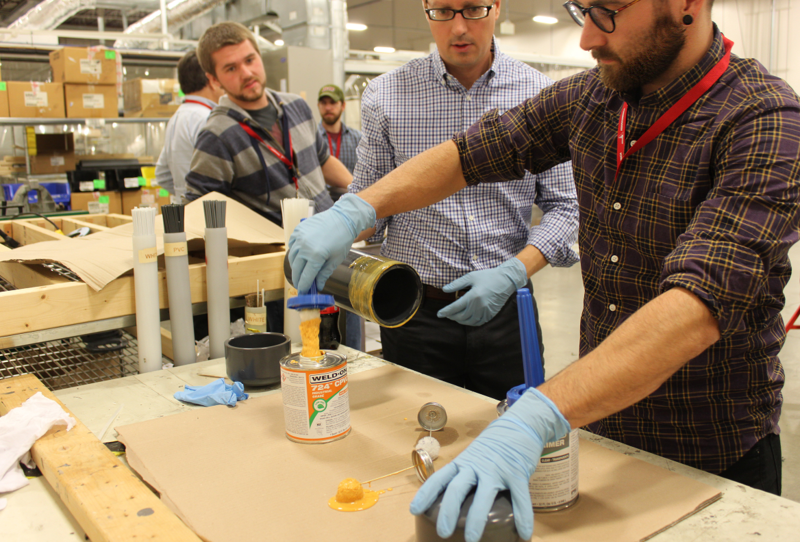 This was a unique opportunity for our engineers to step beyond their daily routines, to physically touch and join the parts of the very solutions that they offer to our clients. 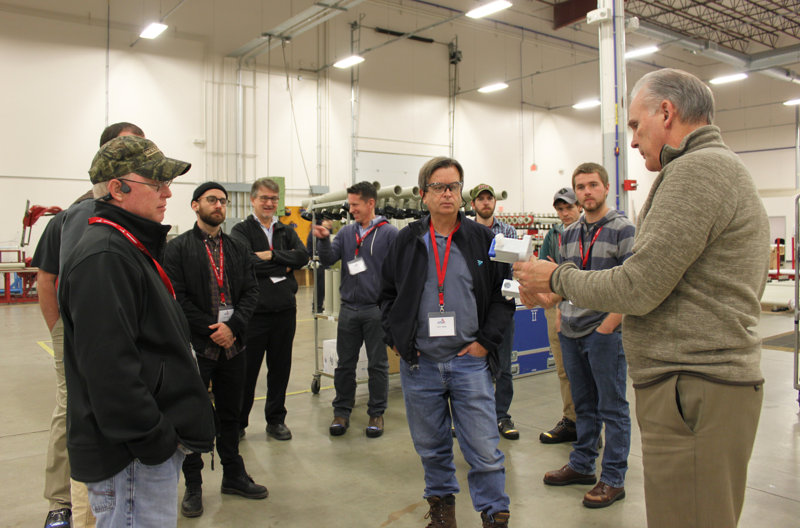 As such, we would like to thank our vendors and trusted partners at Asahi/America and Harrington Industrial Plastics for this valuable experience.